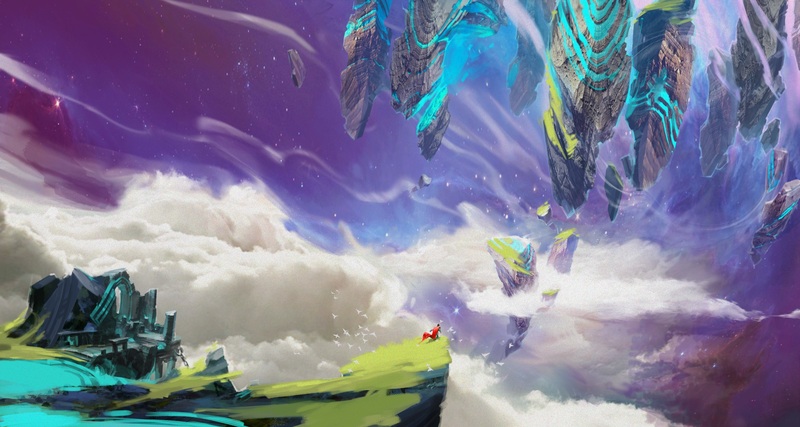 Tales Of The Open Sky gameplay is story-driven exploration in a magical open world. Understanding and navigating the environment will become a key skill as the world is inhabited by a diverse magical fauna. Advanced magical abilities and interaction with huge semi-sentient creatures is one of the games key selling points, and the player will be able to explore new regions and game mechanics as they learn new abilities and advance through the plot. Strong narrative which connects entire world in one big story.